Our U11 girls’ team finished a very narrow 2nd in the final Wessex Sportshall match at Canford on Jan 27th. Final scores of the top three (out of 8) teams were: WAC 393.5; PAC 392; BAC 380.5! It just shows in team Athletics that one place (or outdoors even one OFFICIAL!) can be the difference! 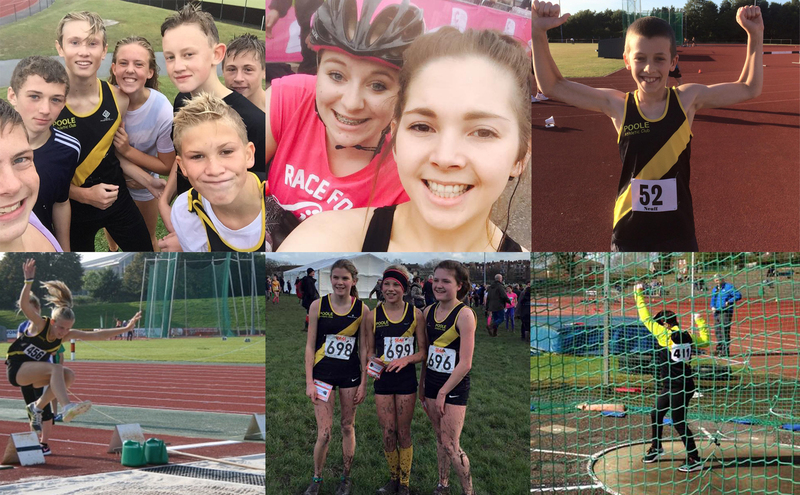 Thanks to Alison (Team Manager), many athletes shone in a variety of events. Just to clarify, each team could score with their ‘A’ athlete (against the other ‘A’ athletes), and with their ‘B’ against the others’ ‘B’s. All others were non-scorers but competing to get personal performances. Thanks to all the U11s, U13s, and U15G – and of course to their parents for the time and transport! U11B VertJum Harley T A3 44 cm. U11B VertJum Monty S B2 33 cm. U11B BalBeam Harry W A3 42 secs. U11B BalBeam Elouan B B2 30 secs. U11G VertJ Lexie Taylor A5 40 cm. U11G VertJ Lily Steele B4 35 cm. U13G Shot Eleanor Mowbray A1 9.37m. To summarise the other Team results, the U11B were 3rd of the 8 teams, the three U13B finished 3rd/6, the three U13G were 5th/8, and the two U15G were narrowly second to BAC (128 to 129!). Some great efforts from few athletes! Selections for Torbay: we have very few at the moment. These will be published and credited when all are available. Obviously the response of athletes/parents to invitations depends on availability and fitness. Please remember that we are staging our annual competition for U11s, U13s and U15s at Ashdown Sports Hall starting at 4:00 pm. We need help with equipment and with administering the events, especially from parents and older athletes. Certificates awarded. Races for all age-groups from U11 upwards. If you are available and interested, please contact Mark Pauley.